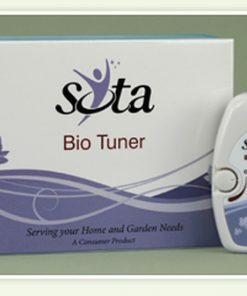 The Sota Instruments Premium Wellness Kit includes the whole mighty Sota range at your fingertips, join the elite with these fantasticly built machines that may well last you a lifetime. LightWorks Hand Paddle Set HPLW2. 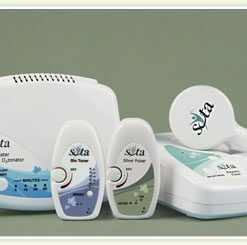 This Sota quality kit comes with a 2-3 year warranty on each unit. 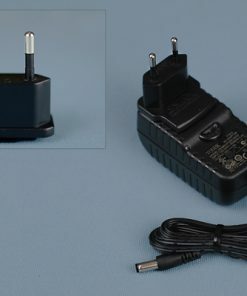 Whitesage dispatch swiftly via a courier, you will be provided with a tracking number at the point of dispatch. The opinions stated are the views of Whitesage and do not represent the opinion of SOTA Instruments. 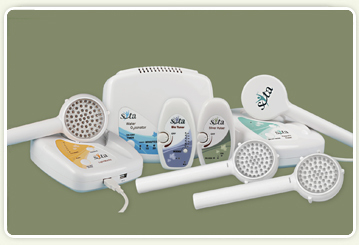 The SOTA units are classified as Consumer Products designed to be used as part of a Wellness Lifestyle. 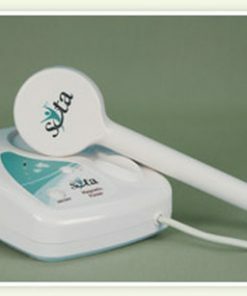 The SOTA units are not medical devices nor are they intended to diagnose, treat or cure any medical or health condition. 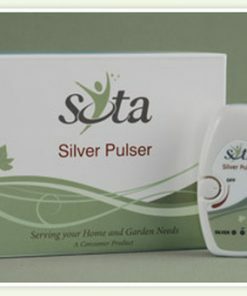 The use, safety or effectiveness of the SOTA units, has not been approved by any government agency. Please consult a health practitioner for any medical or health condition. Results are not typical. 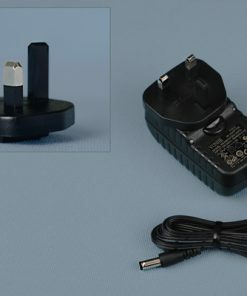 European Power adapter that will power the Sota – Magnetic Pulser, Silver Pulser, Water Ozonator and LightWorks. Whitesage are dedicated to their customers, with over 30 years experience in natural health and healing.